The next major Camping Trip could be this spring.. We will be doing some (50+ guns) shooting, (hand guns and various rifles) and searching for downed tree to drag back to the camp site for firewood, so some real physical labor could be involved. Here is a map to the property. If you want to create your map from your house to the Farm, it ion Reed Lane, Mt Olivet, Ky 41064. For all those that missed it, there was plenty of fun, and a great lighting show, and then on Friday night to top it off, it was a perfectly clear night, and the stars were there, and we saw the Milkway, without any 'light pollution' to interfere with the view. It was awesome. You will need to bring some supplies, such as tents, food, water, and bug spray. This is going to be real camping, with limited normal comforts but lots of fun. We are hoping for 10-15 people to join us for some fellowship and fun, including Hiking, fishing, animal watching, 4x4ing, target shooting, horse back riding and fellowship, along with a camp fire for stories. 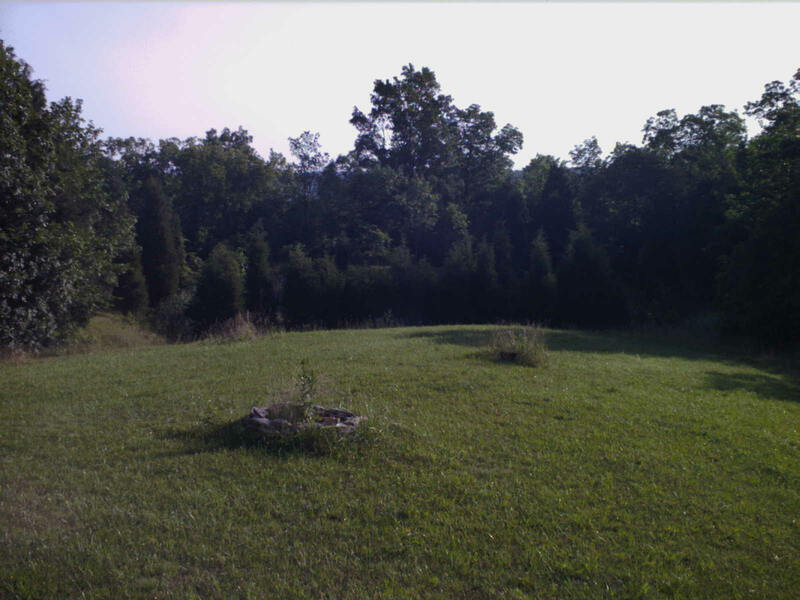 Here is one picture of what you can see from the property, there is 240+ acres, outhouse, basic rifle range, and small lake, and plenty of woods to hike through explorer. 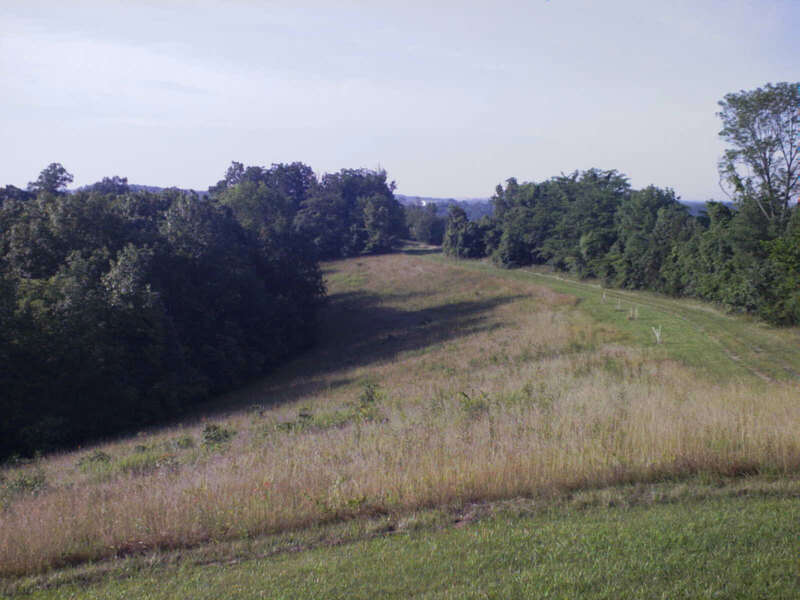 This is less then 8 miles from a Revolutionary battle field and also Civil War battle field.